Searching for Anna Maria Island Real Estate, a Northwest Bradenton home or Longboat Key waterfront property? Simply put, owner Darcie Duncan is an Anna Maria Island native; she possesses an unparalleled understanding of the Florida Gulf Coast culture, its history, growth and development. Darcie has assembled the finest team of real estate professionals this side of the Gulf of Mexico and has solid, long lasting relationships with local attorneys, lenders and title companies. Nowhere else will you find a company as dedicated as Duncan Real Estate in providing complete satisfaction in all your real estate needs. Period. Duncan Real Estate specializes in all phases of buying and selling Bradenton Beach and Holmes Beach real estate and Anna Maria homes for sale. Whether you’re looking for an Anna Maria Island condo, private waterfront property directly on one of our beautiful white sand beaches, or a Holmes Beach bungalow, Team Duncan is committed to bringing you the best in service and satisfaction. Ask us about our distressed property and short sales. 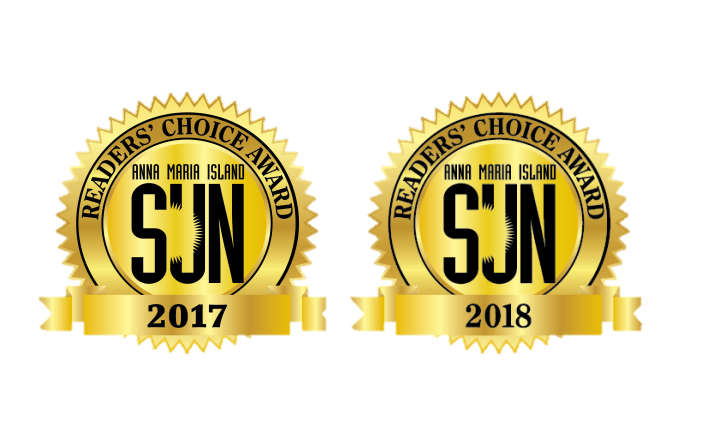 We maintain Anna Maria Island’s largest selection of residential and commercial real estate for sale and a diverse selection of large and small beachfront and “in town” rental homes. We also provide professional, comprehensive property management services. For newcomers or rental property owners, Duncan Real Estate can provide referrals for tried and tested service providers, i.e. handymen, inspectors, pool maintenance companies, cleaning and landscape services, and more. Duncan Real Estate takes pride in creating business-to-business and business-to-owner relationships that work toward building mutually beneficial and long-lasting partnerships. And this translates into top service for our clients. We consider ourselves partners with all our clients, investors and primary residence owners alike. We’ll communicate with you on a regular basis. We’ll set showing appointments, provide feedback and keep you informed of changes in market conditions that may affect your pricing or timing. We keep buyers apprised of new listings and new opportunities and we specialize in finding the best options for a buyer’s budget. For sellers, we advise you on the best practices for readying your home for sale and setting correct pricing based on market conditions. During challenging market conditions, we put our resources to work to negotiate short sales with lenders and are experts in successfully bringing buyers and sellers together. When it comes to commercial real estate services, Duncan Real Estate has it covered! We can help you with the sale or lease of your commercial property, buying or selling a business or finding office space for your business. Duncan Real Estate specializes in providing free brokerage analysis and specialist identification to assist owners in teaming up with the best brokerage referral specialist for their specific land use. Our fees are not paid by the property owner. Instead, they are paid by the commercial brokerage for providing the chance to work with the commercial property owner. In short, Team Duncan’s commitment is to provide you with the best, most attentive and satisfactory service for all your real estate needs.